Made in house by us, we can do any design. 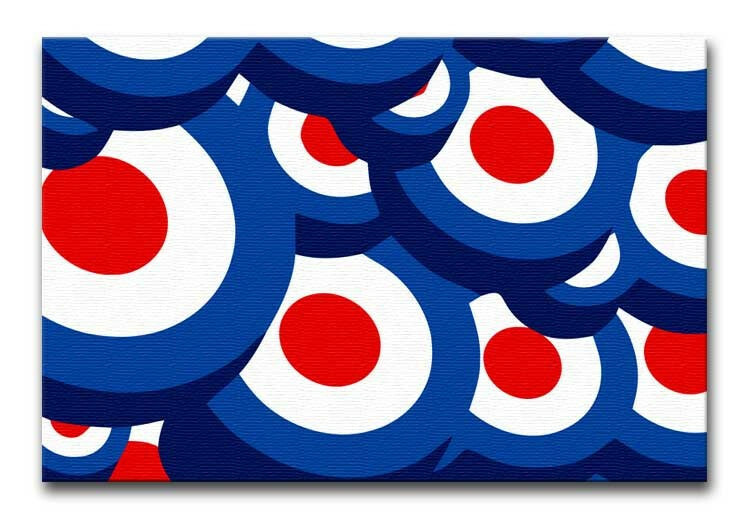 Pins also available. 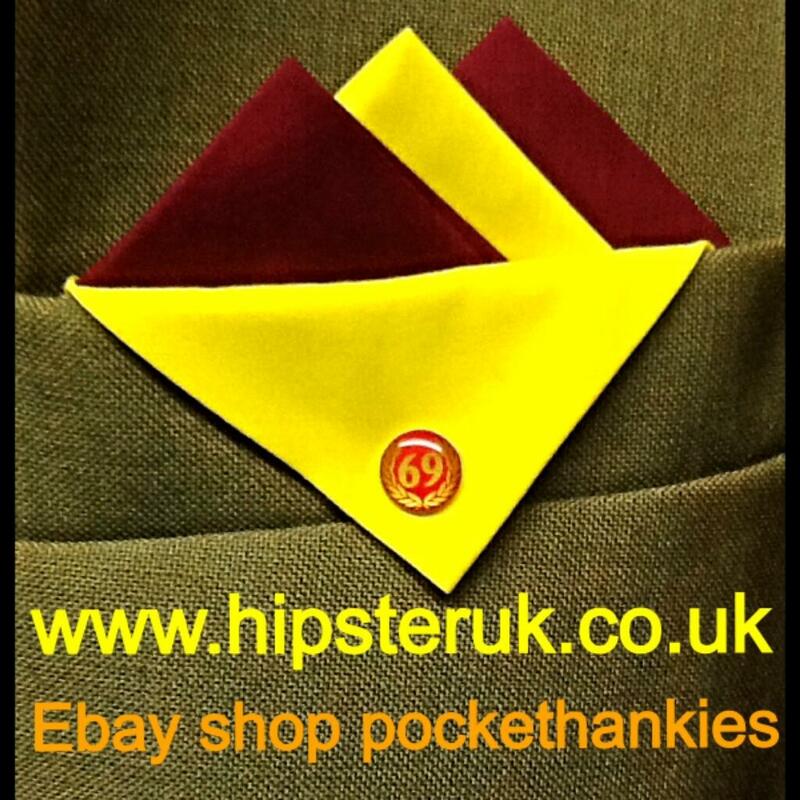 Hand Made at Hipster UK Cotton material Pocket Hankie.